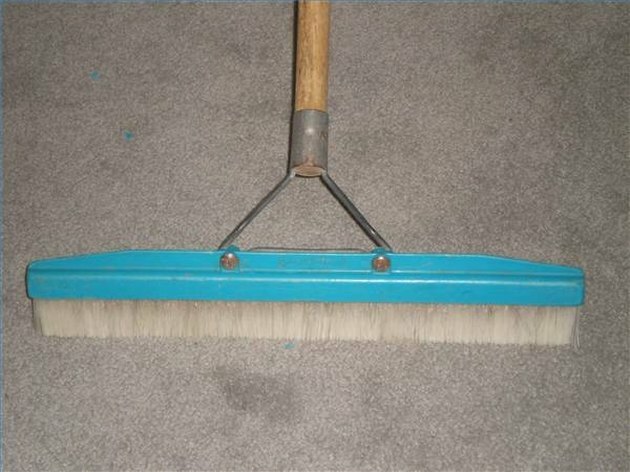 The carpet rake, also known as a carpet groomer, is a valuable carpet cleaning tool. When a carpet is wet, it brings the nap up for even drying. Professional carpet cleaners use rakes as wide as 18 inches to agitate carpets prior to cleaning as well as to work-in fabric protector and anti-static treatment chemicals during post cleaning wrap-up. A professional carpet rake or groomer. Home owners favor the 12-inch-wide models. They fit easily in pantries and are less cumbersome to use. According to Groom Industries Inc., a Salt Lake City manufacturer of carpet rakes, raking a carpet prior to maintenance vacuuming will loosen embedded dirt for a more efficient cleaning, while post vacuum raking gives carpets that "like new" look. 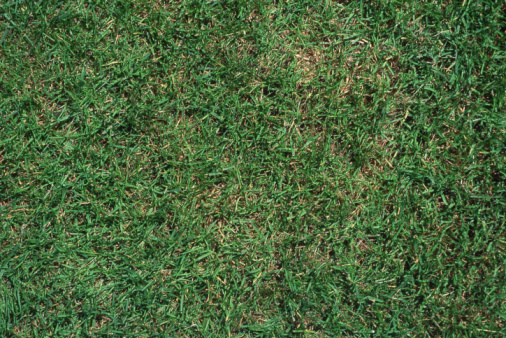 Prior to vacuuming, use an up and down (or push/pull) motion to open the carpet fibers. This will loosen debris trapped in the carpet. After vacuuming, groom the carpet. For post vacuum grooming there are two options: push the pile in the same direction for a uniform look OR use the push/pull method to give the carpet a two-tone, just vacuumed look.